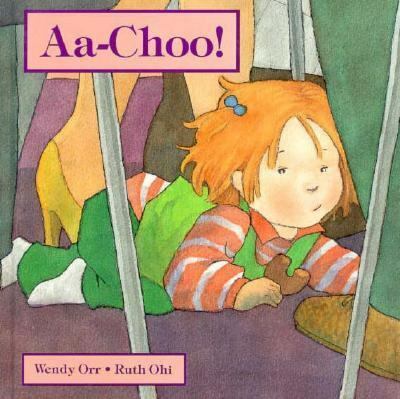 The story of a little girl who goes to work with her mother when she has a cold and can’t go to day care. Megan did not want to get up. ‘You can stay home with me,’ said Megan. She would stay in bed and her mother would read her stories and give her a cuddle and help dress her dolls. ‘I have to go to work,’ said Megan’s mother. ‘I have an important meeting today.